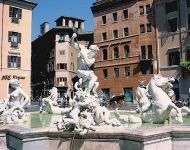 For 2018, we offer the following Bed & Breakfast, apartment and villa accommodations in Rome both in the centre of Rome and in the countryside near Rome. You will be making your reservations directly with the lodgings - OWNER DIRECT - there are no price markups or commissions. They are owner-operated and you will receive a warm welcome that will significantly enhance your enjoyment of our city. 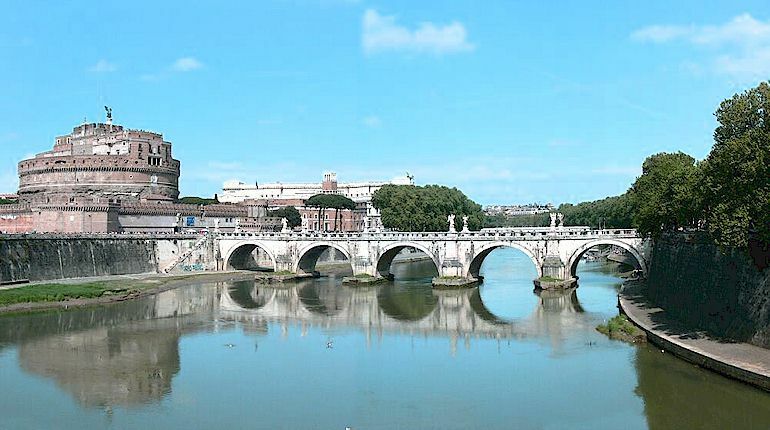 Alternatively, for Hotels in Rome and neighbouring towns, click here. A great alternative to staying in Rome! 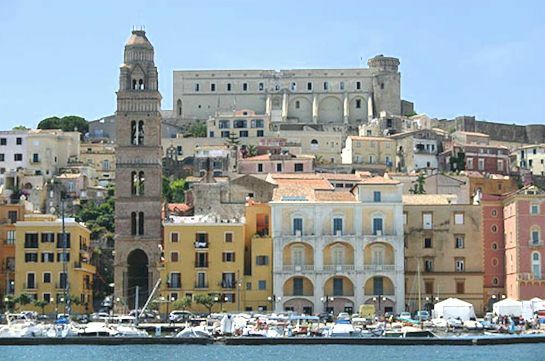 If you're planning to explore Rome, Naples and places nearby in southern Italy, why not stay on the coast at the pretty fishing port of Gaeta with easy access to beautiful beaches, economical accommodation, quietness and clean air? 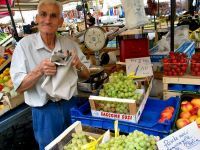 Rome and Naples are an hour to an hour and a half away by fast train, and you can do day excursions of the Amalfi coast by car. 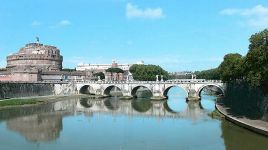 For Hotels in Rome and neighbouring towns, click here.